Blue Day Capri Leggings are printed all over and low rise legging. Stretchy, tight fitting 3/4 capri leggings are super comfortable great for workout's for the stylish woman. Available in large range of sizes from XXS to XXXXXL. Check our matching sports bra in our women's tank top section. 11.01 Oz. Designed for fashion women, stylish and personalized. Stretchy and tight-fitting style, wearing comfortable. Waist and legs are cut and sewn together to ensure a flawless graphic. 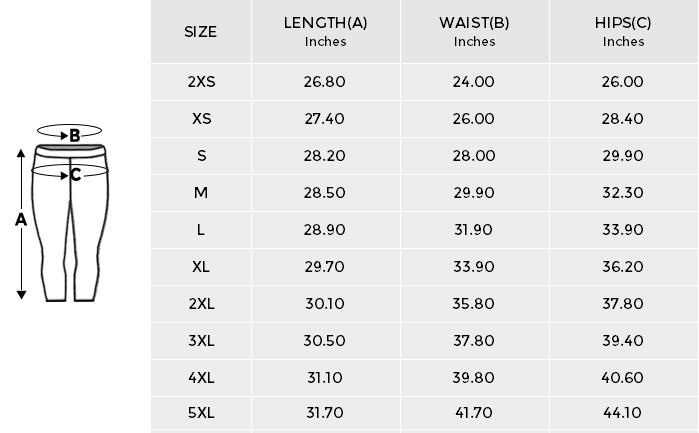 Size: XXS, XS, S, M, L, XL, XXL, XXXL, XXXXL, XXXXXL. 3/4 capri leggings.